Are you interested in making an appointment at Texarkana Eye Associates, but unable to talk on the telephone right now? Request an appointment online if you need to come in 14 days or more from now. We’ll contact you to confirm your actual appointment details. Receive exemplary service at the office that has been voted “Best of Texarkana” in Four States Living Magazine for the last eight years. Visit one of our convenient locations and take advantage of more than 16 years of experience. Download and print the Patient Registration form below and present this on the day of your appointment. 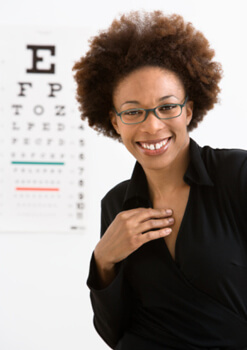 Give us a call at Texarkana Eye Associates if you need further assistance! Appointments must be requested at least 14 day(s) in advance.